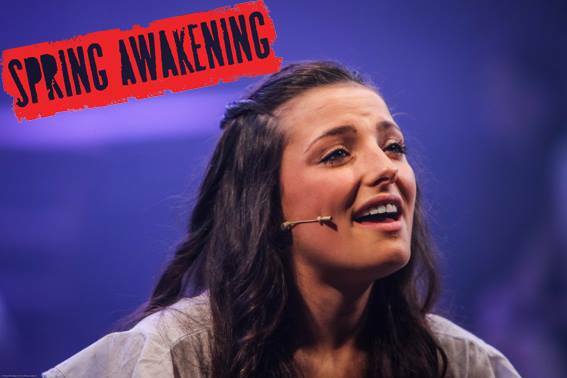 “Based on Frank Wedekind’s 1891 German play about repressed sexuality and its manifestations, Spring Awakening gets a a surprisingly refreshing production from MGA that mixes 19th century Germany with rock music. And does so exceptionally well. In fact, Director Andrew Gowland’s reimagining of the 2006 Broadway musical is a gutsy masterpiece that feels like a true cult classic. The marrying of repression with rock music as its release is a powerful image and an enjoyable one to boot.